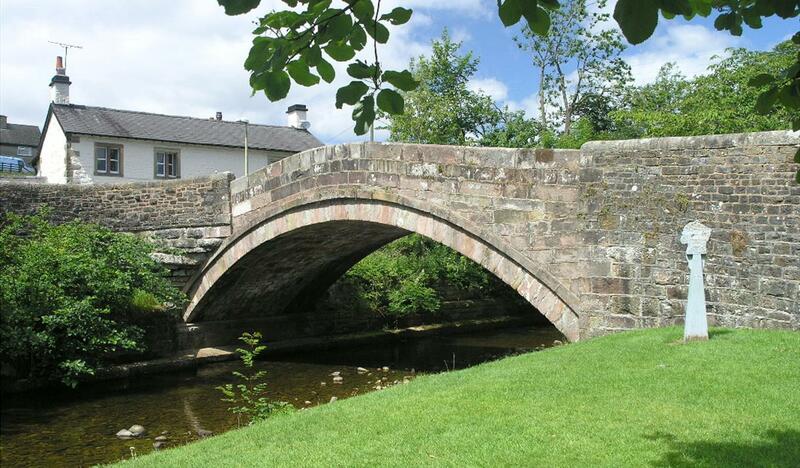 The Ribble Valley village of Dunsop Bridge is a stone’s throw from the beautiful Forest of Bowland and is situated at the meeting point of the Dunsop and Hodder Rivers. It has a picture postcard setting, with a quaint little church that is popular with visitors and lots of ducks roaming on the river banks. 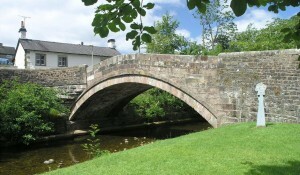 Dunsop Bridge is most well-known though, for being in the exact centre of the UK, according to Ordinance Survey measurements. Here at Hog Roast Dunsop Bridge, we are certainly no strangers to being in the centre of the action as we have spent many years helping the people of Dunsop Bridge celebrate all different kinds of events and milestones in their lives with our superior hog roasts and fabulous fresh ingredients. 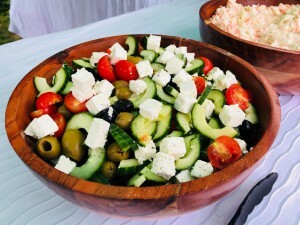 From birthday parties and wedding receptions to seasonal celebrations and outdoor village shows, the Hog Roast Dunsop Bride team have the flexibility to offer the ideal catering solutions for any type of event. Our advanced hog roasts machines are designed to be stylish as well as functional, and they make a great centrepiece for any celebration. Our sociable chefs are always happy to chat to your guests whilst we add the finishing touches to your meal and whet everyone’s appetite by allowing them to watch our tender slow-roasted meat in the final stages of the cooking process. In addition to offering the finest hog roasts around, we also have a variety of inventive, contemporary menus that please all palettes and make the most of the premium locally-sourced ingredients we use for all of our dishes. We can offer alternative meats, tasty vegetarian options, an abundance of salads and sides dishes, starters, desserts, and for extra special occasions, our own individually handmade canapes. There is nothing we haven’t thought of when it comes to planning our menus and the same goes for our service standards. We will always follow your requirements to the letter and present your chosen menu in a way that is most suitable for the style of your event, whether it be an informal buffet or table service for a more structured 3-course meal. If you want the freedom to host your event in any venue, and be guaranteed fantastic food combined with considerate service, Hog Roast Dunsop Bridge can give you everything you want and more.